Anyone who has ever officiated a sporting event at any level will tell you it is not as easy as it looks and you can never make everybody happy all the time. For 17 years, Joliet’s Marc “Muss” Musser umpired USSSA softball and he made his job look like a walk in the park, even though he may not have pleased all the player and coaches along the way. 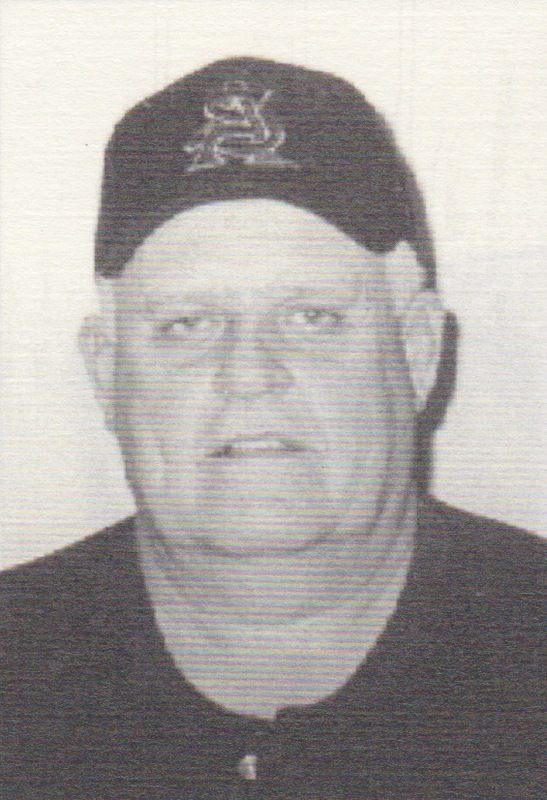 He started umpiring in 1984 and attended the USSSA National Umpire Clinics from 1984 through 1990. In 1985, he joined the Joliet Park District, which later became USSSA affiliated. He retired in 2001. Marc umpired many State Tournaments over his career, which included Classes A through E in the Men’s program and Classes B, C and D in the Women’s program in Joliet, Downers Grove and Rockford. He also did USSSA Divisional Tournaments and a Class A Women’s NIT in Rockford. Marc listed a title game in the late 1980s or early 19902 between two rival teams from Joliet and Rockford as a memorable game he umpired. As the home plate umpire, this game may have been one of the shortest in which he was involved. Over the years, Musser felt the USSSA did things the right way. Along the way, Musser got to work with and learn from other umpires who have found their way into the Illinois USSSA Hall of Fame. In 1991, he was awarded the highest honor for a season when he received the Illinois USSSA Umpire-in-Chief Award. We honor an umpire who truly gave more to the game of softball than he received. Marc Musser will now have a special place in the Illinois USSSA Hall of Fame.